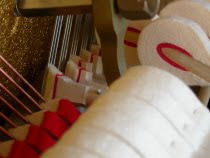 I have tuned and serviced more than 10,000 pianos throughout my 27 years of piano work. Two thirds of these were during a 10-year period in which it was my primary occupation. 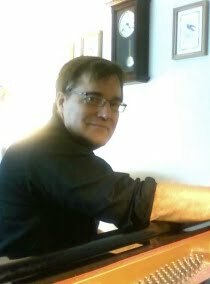 Over this time I have used a variety of techniques, from complete aural tuning, beginning solely with an A tuning fork, to the use of multiple tuning forks and other instruments. I have tuned with the aid of high-end chromatic and digital tuners, a stroboscopic tuner and with other professional-level electronic instruments that can automatically take into account the appropriate octave stretch necessary to achieve a proper tuning. But in every instance, no matter what technique I use, my ears remain the final judge. The final steps of fine tuning each piano I work on involves carefully checking and cross checking each note and each string on the piano - together and in harmony with the other notes - using a series of thirds, fourths, fifths, octaves and other harmonic measurements. 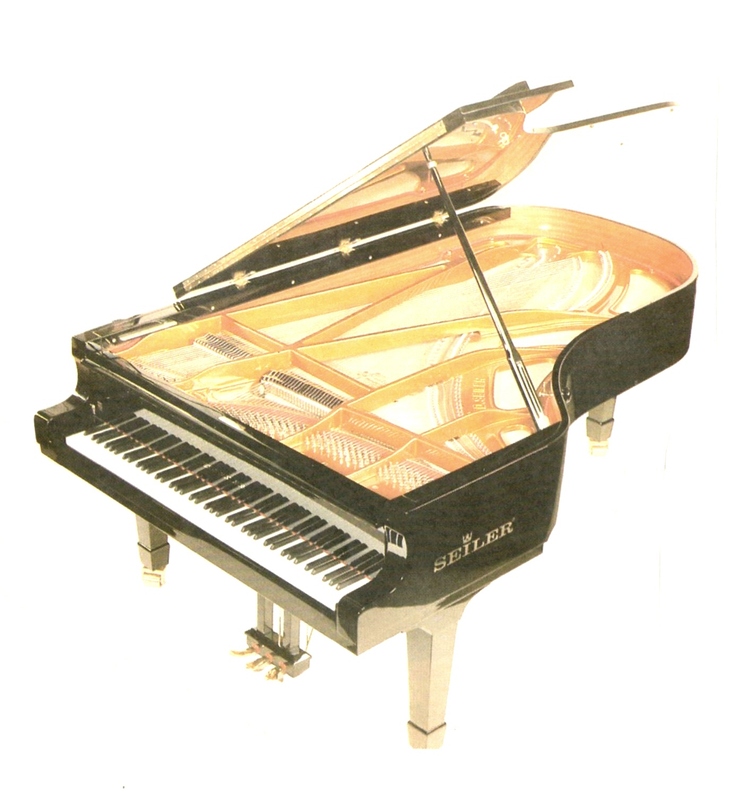 While pianos can bare the same make and model number, there are many subtle differences which make each and every piano unique. Each is subject to age and environmental differences. Each receives varying amount of play and use. And each must be tuned in a way that will achieve maximum tuning stability given its condition, age and variance from standard pitch. A piano will go out of tune for a number of reasons, but by far the greatest is variations in humanity and environment. Humidity control units are available, although regulation of room humidity and temperature is often best. Age and the quality of the instrument are second. 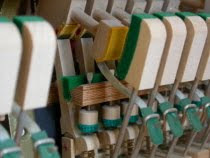 An old piano with loose tuning pins will go out of tune much quicker and be much more sensitive to changes in the environment. Playing your piano will also it cause to go out of tune, although the frequency has less of an impact than the style of play - light or heavy handed. I generally advise two tunings per year in households where a piano is played almost daily. 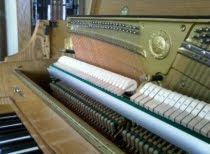 A piano which is played at least three times each week for any length of time is best tuned at least once per year. Yearly tunings also make sense as a small price to pay to maintain the value of an expensive instrument. 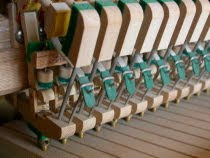 Pianos which are played infrequently can sometimes be maintained with tunings every other year or longer.